For those of you who are unfamiliar with our blog, we try to schedule regular author interviews to publish on Fridays. Bryan Davis has written more than twenty fantasy books for adult and young adult readers, in addition to several other non-fiction works. He has kindly agreed to take the time to answer some questions about himself and his writing. What is something you would like your readers to know about you? I am the father of seven children, who are all now adults. I was a computer professional for 20 years before becoming a full-time writer for the past 14 years. About 22 years ago, I decided to write a story with my children as a way to get them excited about writing. I would write a chapter and ask them to give me ideas for the next chapter. The story became their story as well as mine, and their passion for creativity grew. The process worked quite well. In fact, one of my daughters is a traditionally published, award-winning author. The process worked so well that it infused a passion in me to write. Since the story had such a profound effect on my children, maybe my stories could make an impact on the world. That thought propelled me to begin a writing career. I had a dream one night about a boy who could breathe fire. 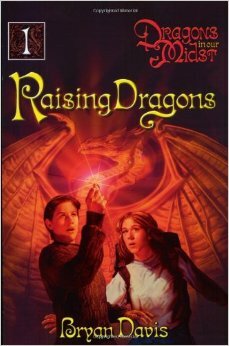 My eldest son and I took that idea and expanded it into the premise for the story that became Raising Dragons. Experience has shown me that fantasy is able to reach to the heart with more depth and lasting influence than other genres. That fact gave me reason to continue writing fantasy. What advice would you share with an aspiring writer? Have patience. Many new writers want to get to the “good stuff” too quickly, that is, without developing characters and the story world. Also, they are sometimes unwilling to do the hard work to learn the craft. Even after 22 years of writing, I am still learning. I believe my writing is much better now than it was in my earlier books. Also, I recommend learning skills from writers you like. If you are interested in my tips, I suggest that you read the tips on my writing blog – www.theauthorschair.com. You are currently a prolific writer with over 25 books published across several genres. Which book or series of books has been your favorite so far? “Favorite” is a difficult measure. All of my books have unique qualities that stand out. Yet, the books that hold special places in my heart are those that readers most often select as the ones that helped them through difficult times or drew them closer to God. 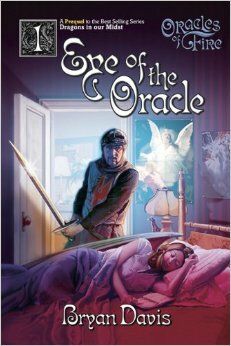 That series would be Oracles of Fire, especially book #1, Eye of the Oracle, and book #4, The Bones of Makaidos. Many of your books feature strong Christian themes, and emphasize important virtues such as chivalry, faith, and sacrifice. How does your personal faith drive your writing? My faith isn’t sequestered in a compartment. It infuses every aspect of my life. So having heroic characters who show important qualities of faith is natural to me. These are the attributes I want in myself and my children, so providing examples makes sense. In many of your fantasy series, you focus on a very large and ever-expanding cast of characters, and you often use several point-of-view characters for one story. Why did you choose to do this? Are there any special difficulties associated with this approach? Since the Dragons in our Midst story world expanded to 12 novels, the experiences of the original characters naturally expanded with it. They visited new places and met new people. With so many characters, I often had to show the point-of-view (POV) of someone other than the main character in order to provide background or show what was going on behind the main story arc, because one of the main characters wasn’t there to see the back story. This method can be difficult, because the writer always needs to show the relevance of the back-story POV scenes, that is, how does this action relate to the main story? How will the other story arcs merge with the main one? Keeping all of this in mind and executing it effectively can be quite difficult. 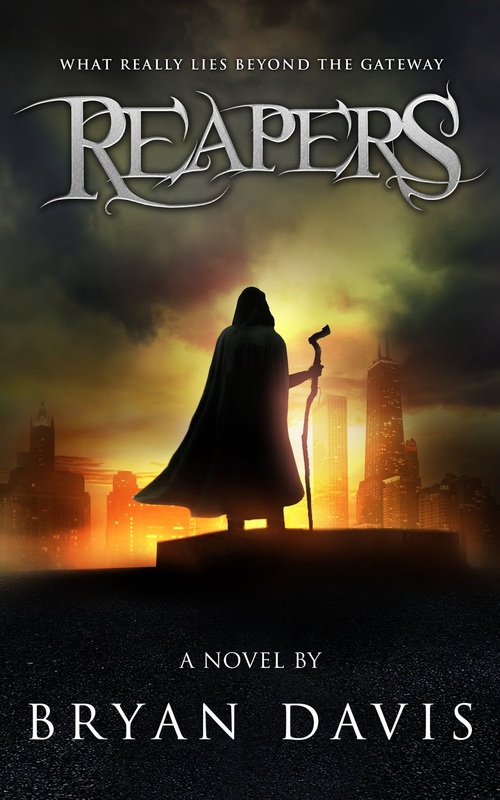 Your newest series is the Reapers trilogy. What was your inspiration for it? The dystopian genre has enjoyed a lot of popularity lately – The Hunger Games, Divergent, and others. The ones I read were dissatisfying, because they seemed hopeless, darkness with little to no light at the end. I like the dark and gritty nature of the genre, but I want hope and more than a glimmer of light. My response to that need is the ongoing Reapers Trilogy. It is dark, but it provides light as the heroic characters strive to help those shrouded in darkness. And finally, no visit to Lands Uncharted is complete without Top 3s! Please give us a Top 3 list in the category of your choice. 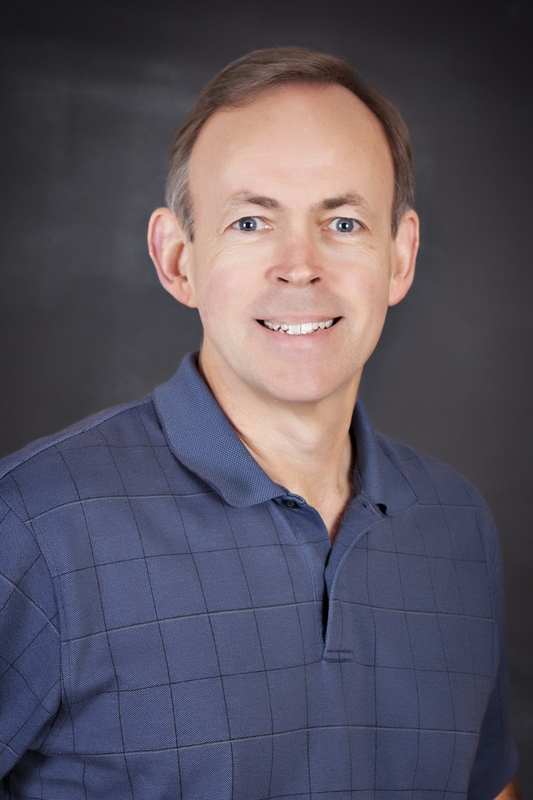 If you would like to learn more about Bryan Davis, there are several resources. - On this blog, I have reviewed his Dragons in our Midst, Oracles of Fire, and Children of the Bard series, as well as his Dragons of Starlight series. - Bryan Davis' writing blog can be found here. - All of his books can be purchased here. It has been such a blessing to have Mr. Davis on our blog! Strong Christian authors who consistently produce quality YA fantasy are rare, and we greatly appreciate them here on Lands Uncharted. Thanks so much for reading! Thank you, Hannah, for a fantastic interview, and thank you, Mr. Davis, for taking the time to stop by and answer questions! You are an inspiration to all of us! Thanks for visiting, Bryan! I love what got you started writing and that it was something you could share with your children. Great to hear some of your advice and some background to your work. What a pleasure to read the insight from Bryan...nothing like gleaning great advice from such a prolific writer! Kudos to you, Hannah, for pursuing the interview from him!